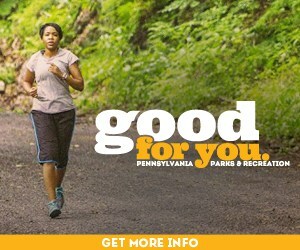 Lower Makefield residents have easy access to quality regional healthcare at St. Mary Medical Center, Aria-Bucks Hospital and Capital Health System while being a short drive from world class specialized healthcare in Philadelphia such as Children’s Hospital of Philadelphia, Wills Eye Hospital, Hospital of the University of Pennsylvania, Fox Chase Cancer Center, Jefferson Medical Center and many more. 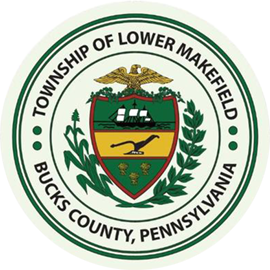 Educational opportunities abound in the Lower Makefield Township area. While most K-12 students attend the highly rated Pennsbury School District public schools, the area is home to and surrounded by many independent schools both secular and parochial. 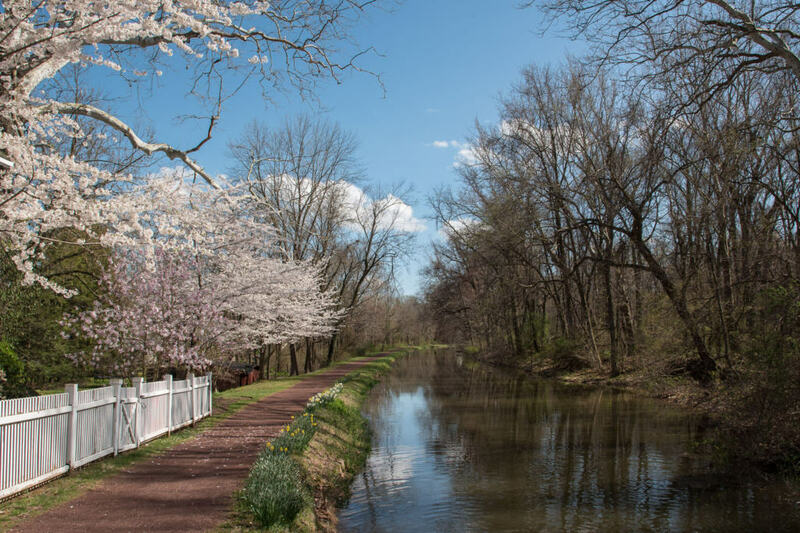 The greater Philadelphia area and Princeton corridor together allow Lower Makefield residents access to the region that ranks fourth in the nation for total number of enrolled college students and more than 100 colleges and universities. Among them are the University of Pennsylvania, Temple University, Princeton University, Villanova University and two of the top ten liberal arts institutions, Swarthmore College and Haverford College. Local institutions include Bucks County Community College, Delaware Valley College, Holy Family University and Cairn University. The Lower Makefield area is home to many talented artists who provide the community with a variety of artistic and creative cultural programs. The Artists of Yardley showcases over 150 artists in a full spectrum of disciplines and offers diverse classes in all media, plus workshops, summer camps and innovative programs taught by professional-level instructors. The Bucks County Performing Arts Center builds community by providing access to performing and visual artists in the Bucks County area. Concerts are held in the historic Yardley Community Center and the organization continues to bring top notch performers to its stage. Twenty-five miles away, Philadelphia offers a wealth of arts and cultural activities including dozens of world class museums, theatres and historic sites.